Staying in communication with your crew is an essential part of any production. 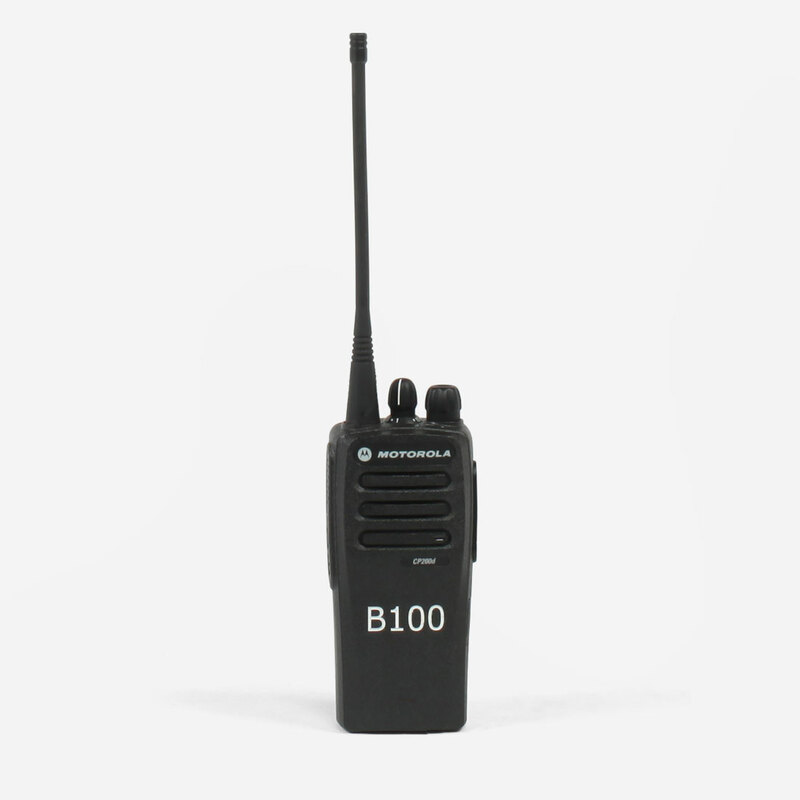 The Motorola CP200D (Digital) portable two-way radio is a great communication device. Powerful audio output penetrates noisy environments, providing clear, crisp audio at any volume. A lightweight, ergonomic design makes this radio comfortable to carry and operate. All batteries come fully charged, and each radio, prepped with gaffers tape, is ready to be signed out to crew. Rent one headset, hand mic, or surveillance kit with each radio rental free of charge.